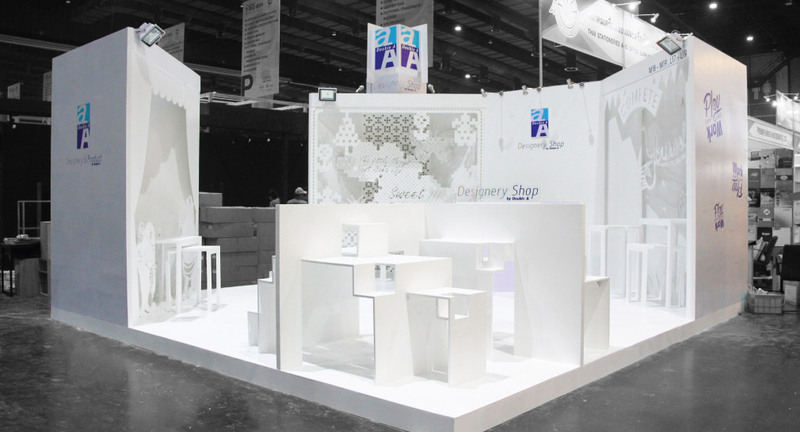 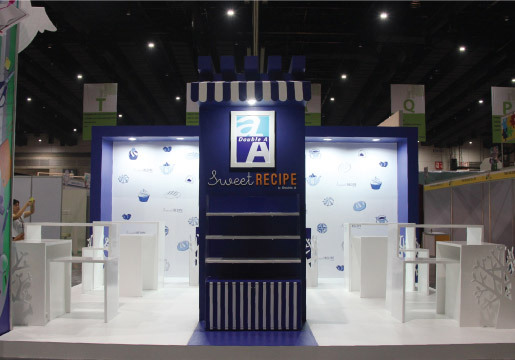 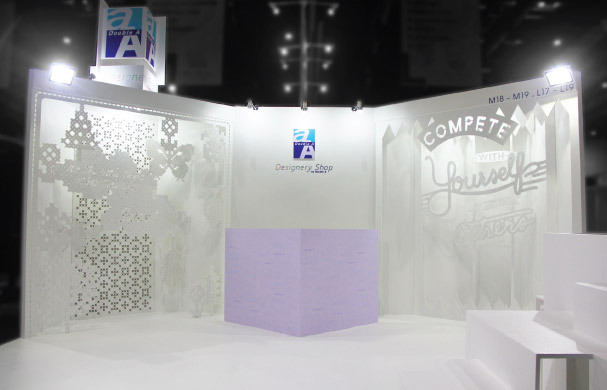 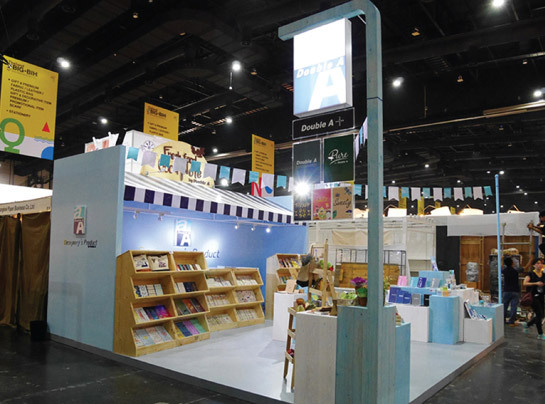 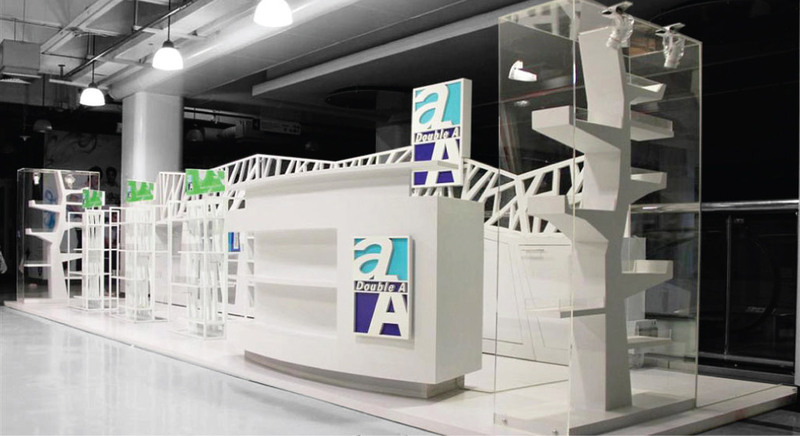 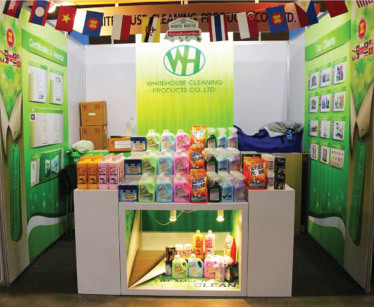 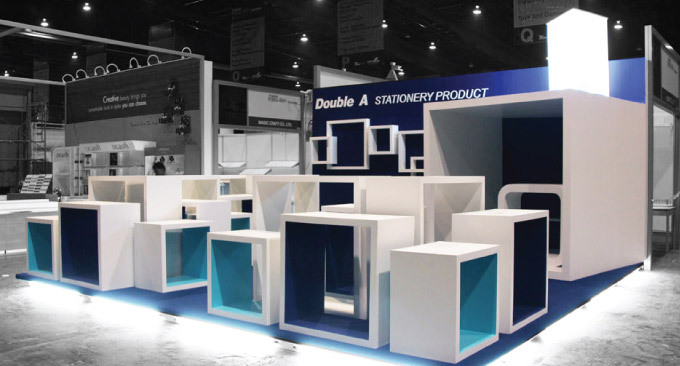 In the exhibitions, the most attractive booth is carefully designed by taking into account of given space, budget, and selective material for achieving the objectives of events. 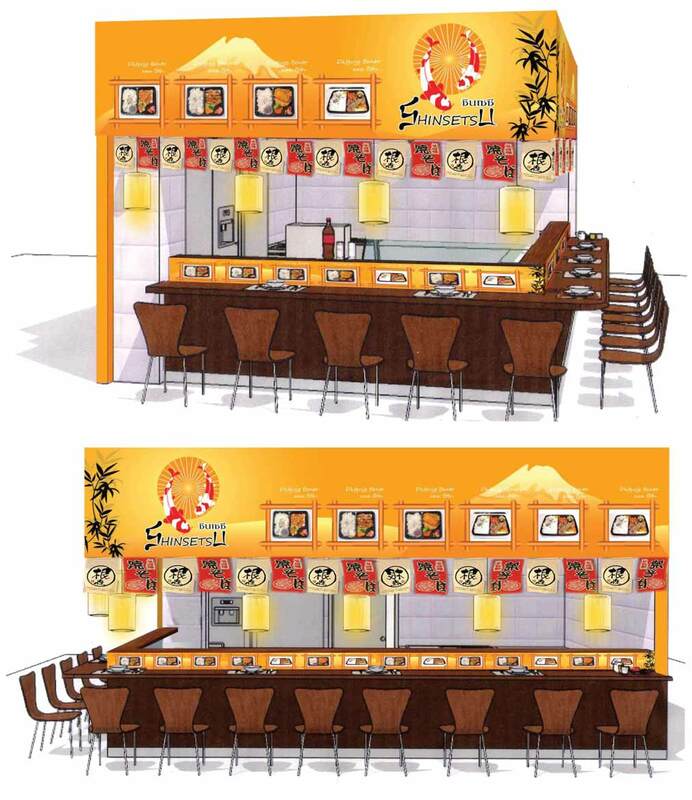 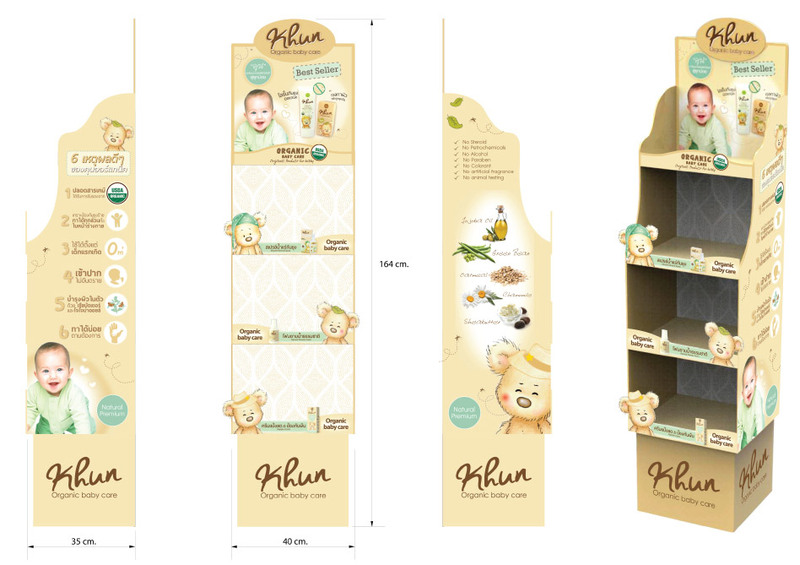 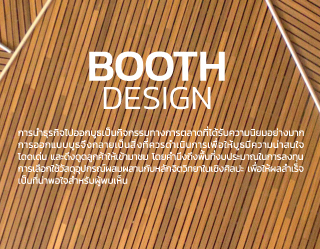 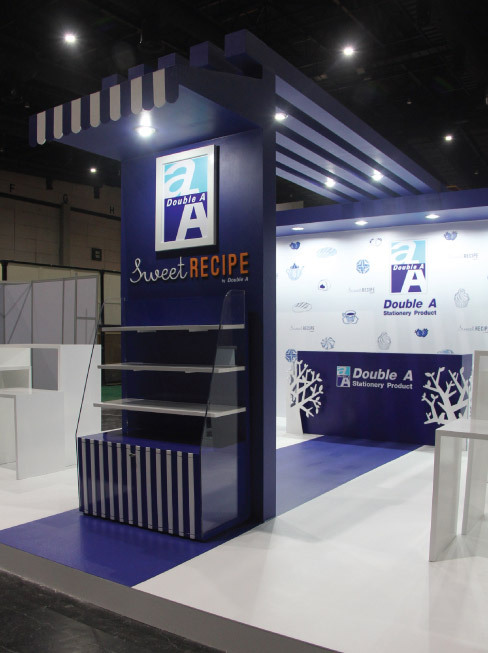 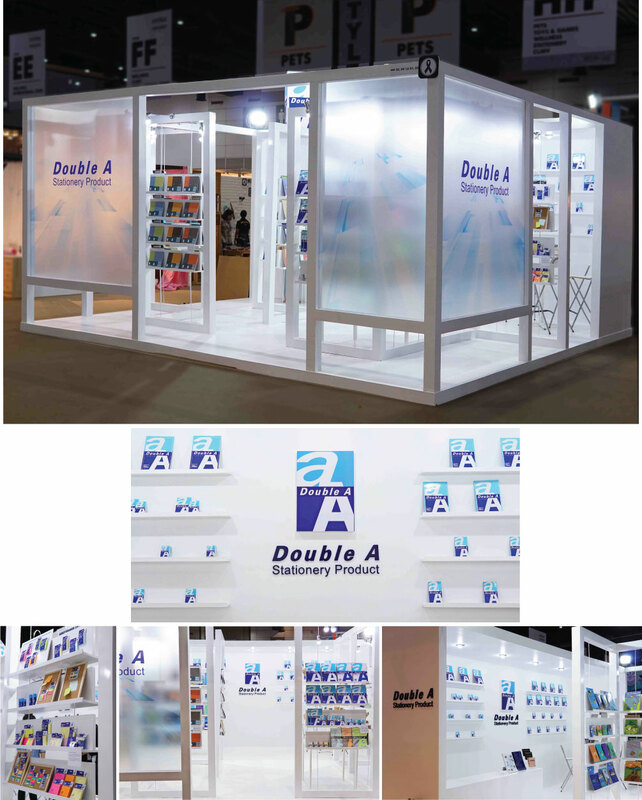 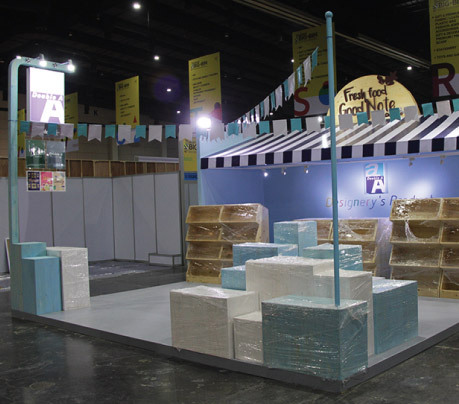 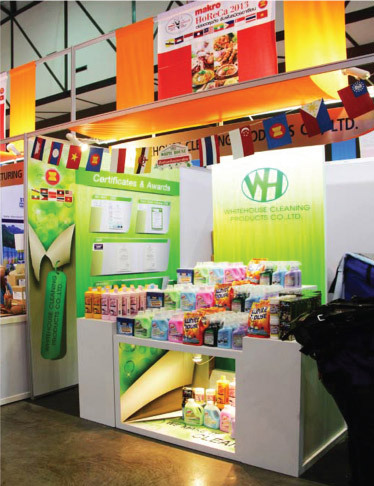 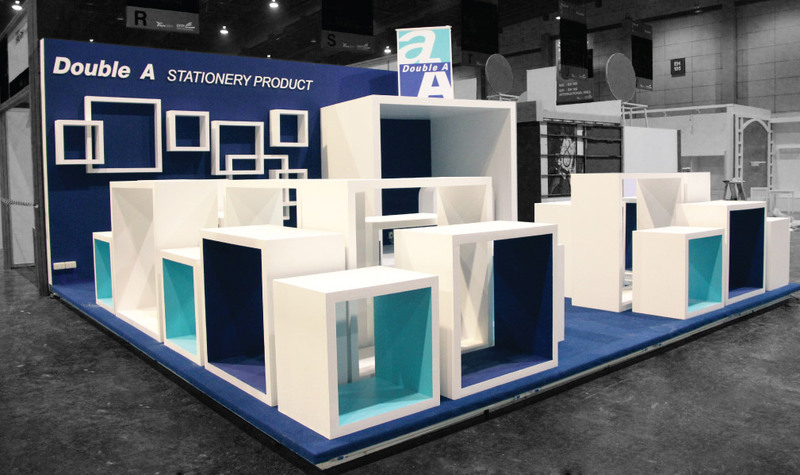 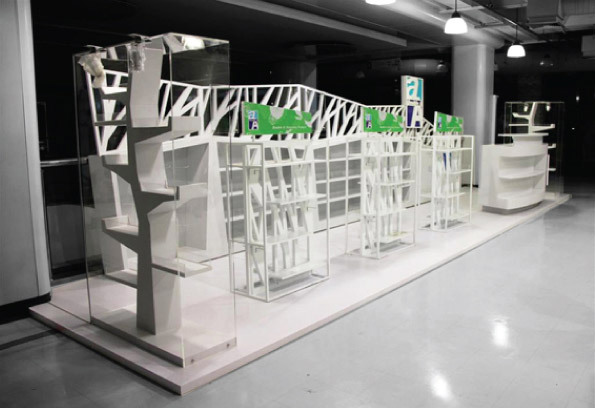 Design and decorate booth, shop, display and kiosk into a good atmosphere, which attract client's attention. 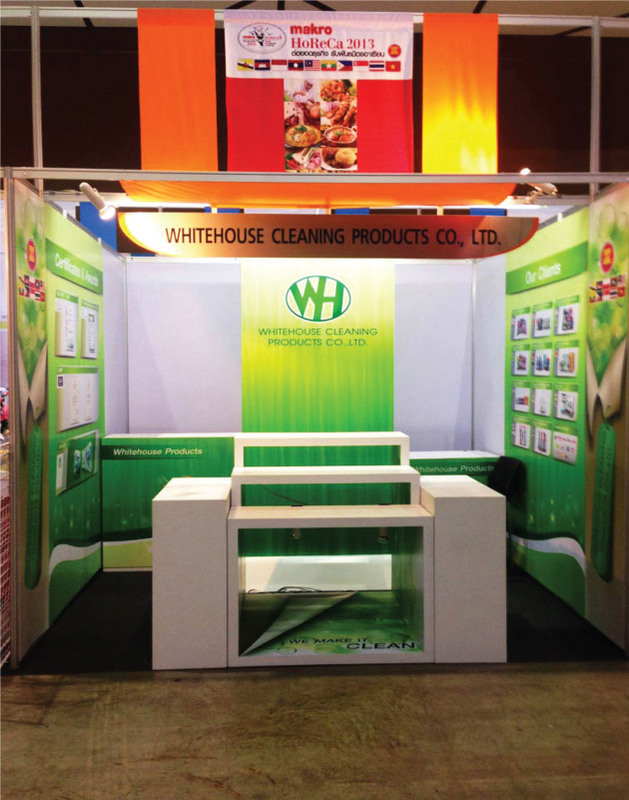 Our professional team and expertise will also ensure on time delivery.